Text CANYONS to 95577 for more info or click here for full details! 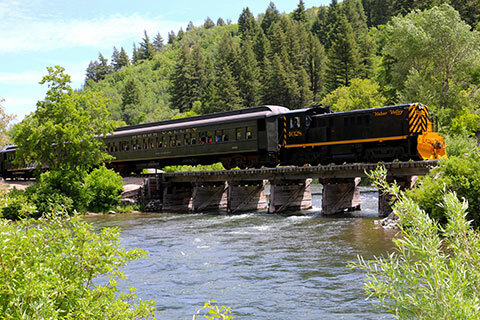 Climb aboard the Heber Valley Railroad for breathtaking views of Mt. Timpanogos and the dramatic, glacier-carved landscapes of the Provo Canyon. Depending on the season, enjoy either the three-hour Provo Canyon Limited ride or the two-hour Lakeside Limited ride. With the largest fleet of 4×4 Airport Express Shuttles & SUV’s in Utah, we get you safely to the resort! Round trip transportation provided to and from the Salt Lake City International Airport and Park City area resorts. 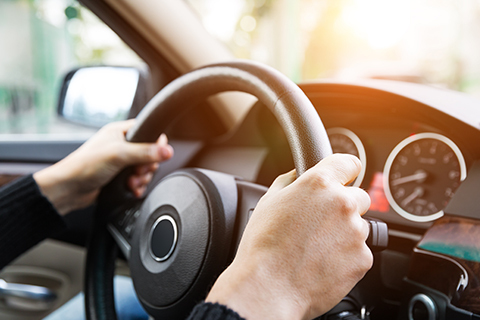 Enjoy one free adult round trip ticket for shared transportation to and from Salt Lake City INT Airport to Park City Area Resorts per stay, with reservations made in advance. Reservation required. Noncumulative and nontransferable. Unused admissions expire daily. Our trail rides are a truly unique western experience. Each ride is private and begins with a lesson. 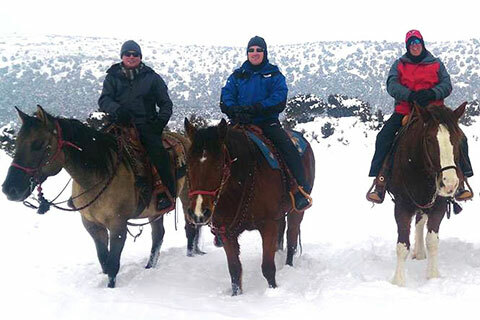 Once you are comfortable on your horse, you will enjoy a ride through Red Ledges in the beautiful Heber Valley surrounded by magnificent red rock outcroppings. Enjoy one free adult one hour horseback riding lesson per unit, per paid night stay, with reservations made in advance. Reservation required. Noncumulative and nontransferable. Unused admissions expire daily. Join us at Park City’s only outdoor ice skating rink. Centered at the base of Park City Mountain Resort, our ambient setting of trees, lights, and upbeat music will put you in the mood for a great time. Free admission includes skate rental. 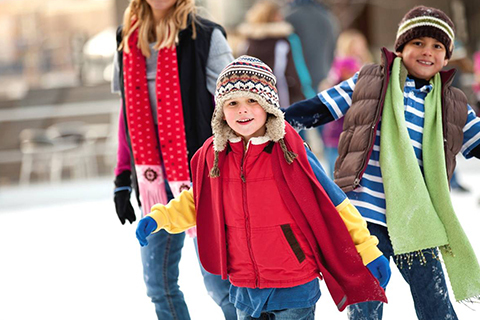 We offer hockey & figure skates, warm beverages, and complimentary skate walkers for children. Enjoy one free adult general admission to ice skating with rental skates included per unit, per paid night stay, with reservations made in advance. Reservation required. Noncumulative and nontransferable. Unused admissions expire daily. Enjoy one free adult ski or snowboard First Timer package per unit, per paid night stay, with reservations made in advance. Reservation required. Noncumulative and nontransferable. Unused admissions expire daily. 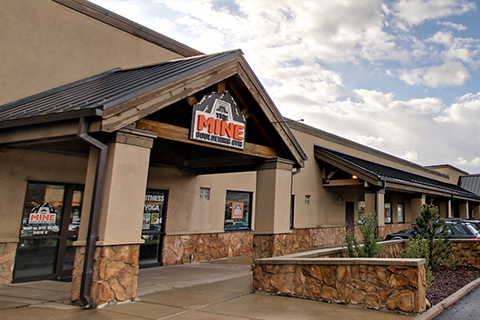 The Mine Bouldering Gym offers 4,000 square feet of climbing walls that can be enjoyed by people of all ages. Bouldering is simply climbing without the restriction or hassle of ropes. Our floors are covered with pads that provide a soft landing. The gym also offers daily yoga classes. Enjoy one free adult climbing or yoga pass per unit, per paid night stay, with reservations made in advance. Reservation required. Noncumulative and nontransferable. Unused admissions expire daily. 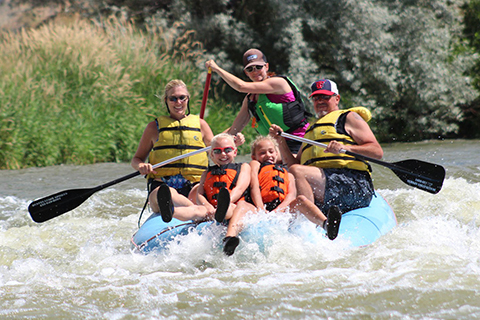 Just a short hop from Park City, our white water tours on the Weber include beautiful scenery, lush pasture lands, a rugged canyon exposing hundreds of thousands of years of geological formations, Class II and III rapids, and plenty of stretches for just relaxing and contemplating how to get your partners wet. Come jump into our paddle rafts and let our friendly, knowledgeable and entertaining guides lead you down the many facets of the Weber River. Enjoy one free adult half day guided river raft trip per unit, per paid night stay, with reservations made in advance. Reservation required. Noncumulative and nontransferable. Unused admissions expire daily. Receive one-hour paddleboard rental or one-hour single kayak rental to experience Jordanelle State Park and Reservoir. 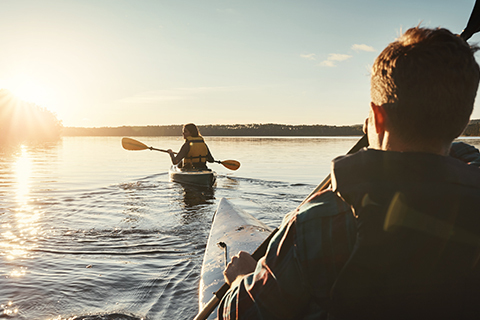 Paddleboarding is a great way to spend time on the water for both adults and kids and whether you’re young or old, kayaking provides an enjoyable way to get out on the water and get some exercise at your own pace. Enjoy one free adult rental per unit, per paid night stay, with reservations made in advance. Reservation required. Noncumulative and nontransferable. Unused admissions expire daily. It’s a beautiful day to go for a ride! 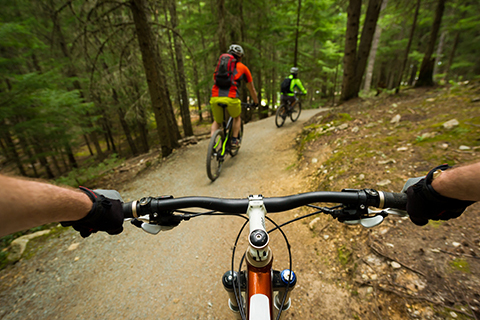 Whether you want to take a leisurely spin, explore the town or do some mountain biking, we have fun in store for you. With over 400+ miles of single track, ranging from beginner trails to experts only, Park City offers something for everyone. All of Aloha’s locations have experts that will happily fit you and suggest trails. Enjoy one free adult half day (four hour) adult cruiser, electric, or mountain bike rental per unit, per paid night stay, with reservations made in advance. Reservation required. Noncumulative and nontransferable. Unused admissions expire daily.